Why it matters: Google Maps is getting a feature that allows customers to directly message businesses. This should make it easier to contact a business to ask a question or place an order. This also adds yet another messaging capability in addition to the ones it already has. 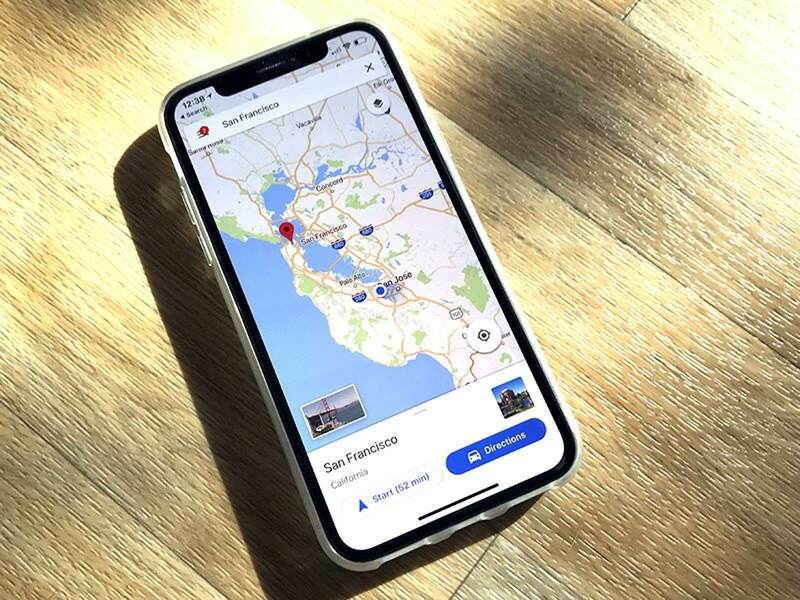 Google is introducing a new Google Maps feature that will allow users to send messages to businesses straight from the app itself. The intent is to quickly get answers to questions or place orders without having to go outside of Google Maps. It will be rolling out to both iOS and Android users. The messaging system hinges on business signing up for a "Business Profile" with Google. Once signed up, businesses will gain a "Message" button under their listing. Users will be able to swipe over to get to the left menu in the Google Maps app to see the option. Theoretically, this one stop shop will allow businesses and customers to communicate on a common platform. Apple has a similar system with Business Chat for iMessage while Facebook allows businesses and customers to communicate via the Messenger app. On the surface, this makes a lot of sense. Most people probably use Google maps to find local restaurants, stores, landmarks, and other locations. While you can already call businesses directly from Google Maps, it's only logical to extend that to real time messaging. However, as Dieter Bohn from The Verge points out, this yet another example of Google rolling out a messaging solution on top of existing solutions like Hangouts, Allo, and Android Messages. That said, Dieter rightfully concedes that allowing customers to message businesses from Google Maps is probably the right thing to do. In fact, Google even notes in its blog post that because this separates business from personal, "you'll never have to worry about accidentally sending 'I love you, Mom' to that shoe store you've been sending messages to".